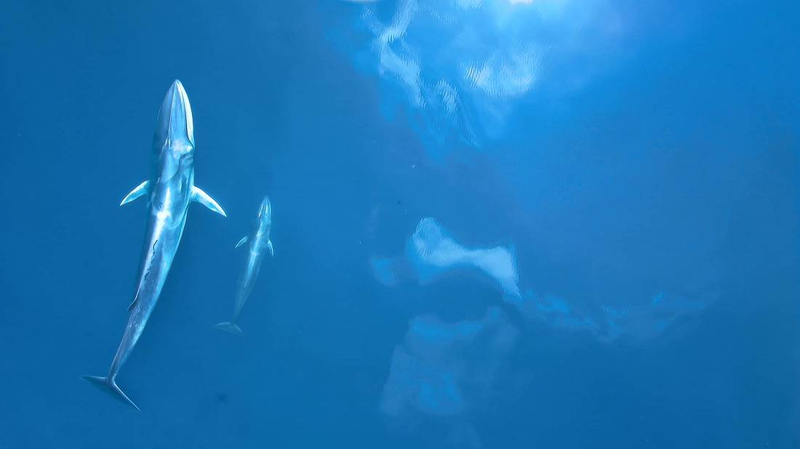 A new research paper by Dr. Salvatore Cerchio of the New England Aquarium and recently published in Frontiers in Marine Science shows that the elusive Omura whale has now been spotted in many more tropical and warm temperate waters around the world. After Dr. Cerchio released the first video ever taken of these slender, 33 to 38 ft. long whales in 2015, marine biologists, ecotourists and bloggers from around the world have since reported more than one hundred sightings of what once seemed to be a species of ghost whale. For decades, the only available specimens to be found were the remains obtained from strandings or from Japanese whaling. In 2013, Cerchio discovered a resident population of Omura’s off the northwest coast of Madagascar. His live images of these sleek whales and his authoritative description of the species opened the eyes of the marine mammal research community to what had often been misidentified or just plain mysterious whales. 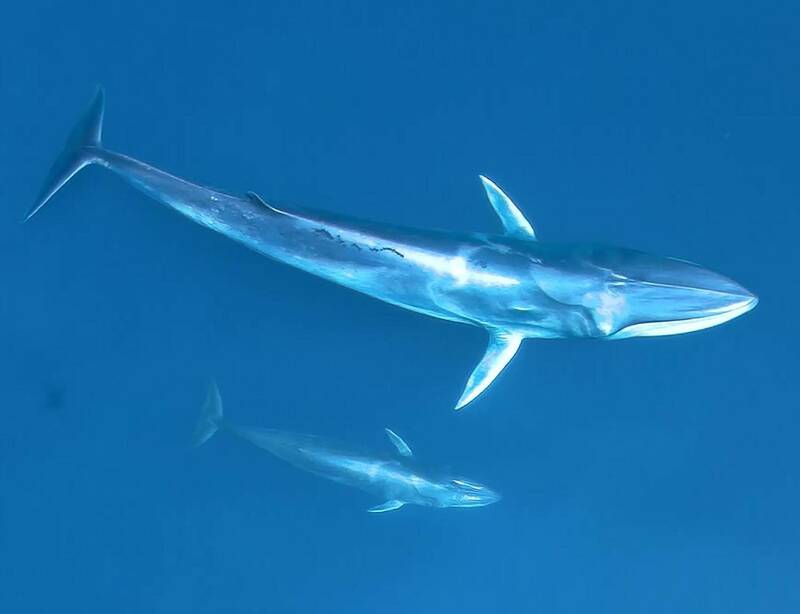 For decades, they were mistakenly classified as small Bryde’s whales. When first classified as a species in 2003, Omura’s were only known in three locations – the Sea of Japan, the Solomon Islands east of Papua New Guinea, and the Keeling Islands, west of Indonesia. From 2003 through 2013, their known range expanded to a few more locations in the eastern Indo-Pacific region. After the release of Dr. Cerchio’s video, the number of documented sightings increased dramatically across the world including the western Indian Ocean, eastern Atlantic off of Africa, western south Atlantic, northwestern Pacific and Oceania. The only major tropical or warm temperate oceanic basins not reporting sightings have been the eastern and central Pacific. These unevenly colored whales have filtering baleen instead of teeth and come from the whale family called rorquals, which all have long, deep grooves along their throats which can expand dramatically when they feed. Amazing new video of Omura’s shows that feeding process on what is a relatively skinny whale frame. 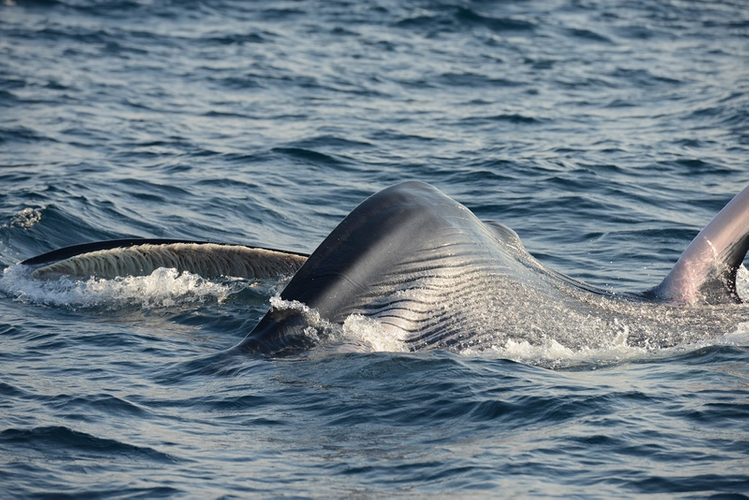 Omura’s are a smaller cousin in the rorqual group that includes the giant blue whales and the acrobatic humpbacks. They frequent coastal waters and appear to primarily feed on krill and zooplankton. Dr. Cerchio’s new research paper not only starts to fill in the habitat map for the world’s most recently discovered large whale species, but it also documents the overlap of Omura’s range with the threat of human activities such as shipping, fishing and offshore oil and gas exploration. After showing the world what Omura’s whales look like in 2015, Dr. Cerchio and his team is now showing where they live. The next step is encouraging more intensive study of local populations so as to determine their conservation status and what can be done to protect what remains one of the world’s most mysterious creatures.